In Lesson 11 students discover the Sound of B. 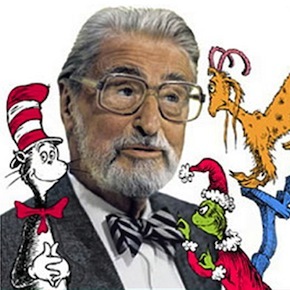 Be sure to check out Seussville.com for interactive games and activity pages based on some of the beloved Dr. Seuss books including, Green Eggs and Ham. The San Diego Zoo has a made an excellent video featuring bats. Have you ever wondered How it is Made? These videos highlight the process involved in making baseball bats.